We are focused on quality. As a full-service exterior painting contractor, we manage every aspect of the project from start to finish. Clear communications are important for us. 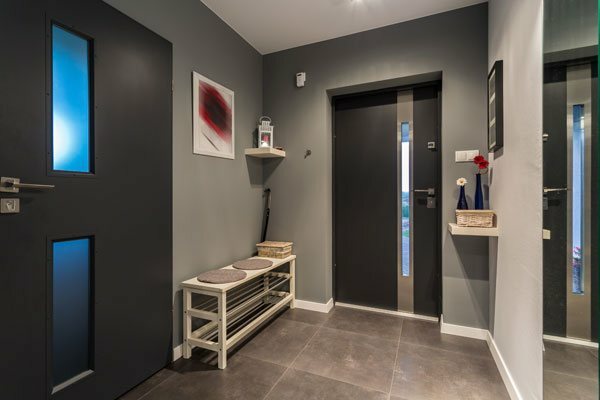 We make sure our clients know what is being done on their properties. 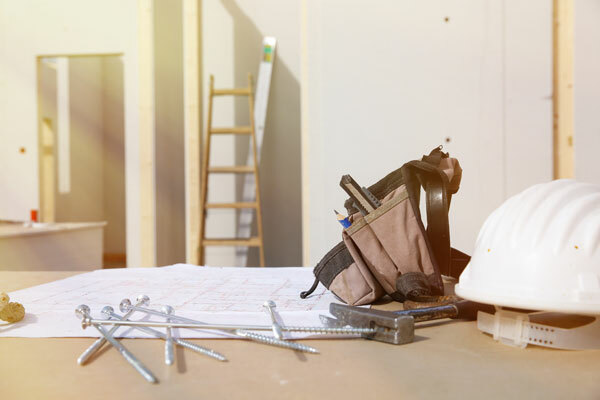 We are also skilled at many property maintenance tasks, such as drywall repair, carpentry, etc. 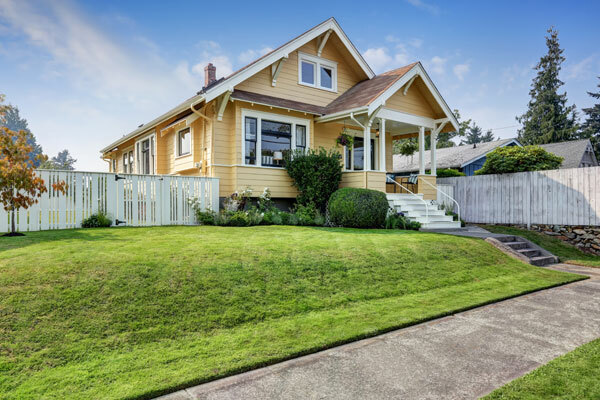 When you hire us as your exterior painting contractors in Mercer Island, WA, your property will look its very best for a long time. 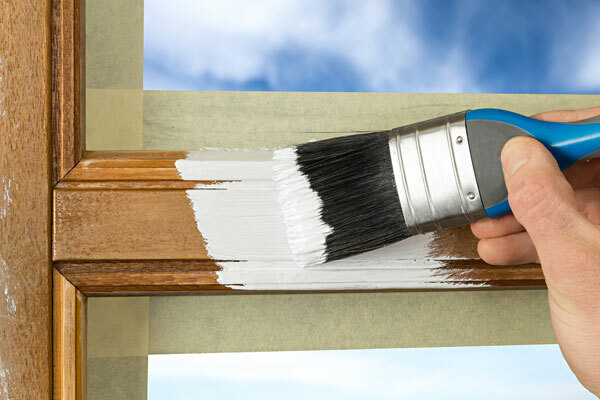 Painting the home's exterior is a major undertaking that most homeowners cannot do on their own. That is why it is best to work with a professional exterior home painting contractor to ensure the job is done timely and efficiently. We offer professional exterior house painting services at very competitive pricing. Choosing us for your exterior home painting needs means choosing the peace of mind that the job will be done right, the first time. We want to bring your visions to life. 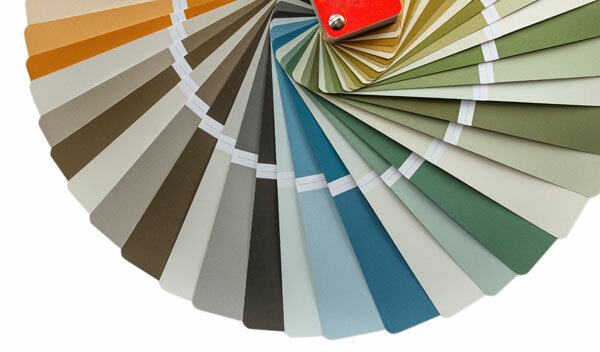 All exterior home painting projects are customized to meet your needs and preferences. We are pleased to provide you with the knowledge and expertise you need to obtain excellent exterior home painting results in Mercer Island. The exterior of a commercial property can make or break its first impression. Having a quality painted exterior can help to improve the look and value of your property. Painting the exterior of a commercial property requires careful planning to reduce the disruption to daily business operations. We specialize in that. 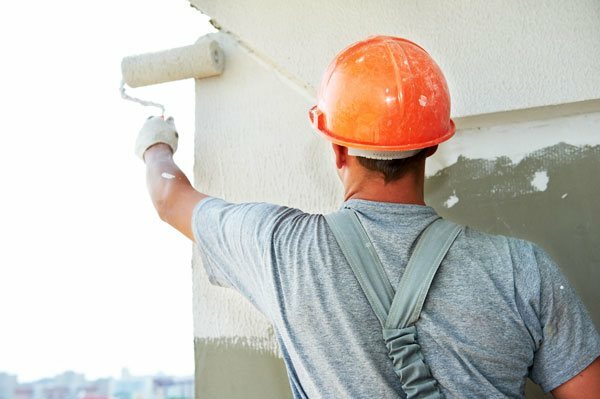 We are a professional, dependable exterior painting contractor serving Mercer Island and its surrounding areas since 2000. Call Whitaker Painting, LLC today at ( 425) 830-5738 if you need to hire a commercial or residential exterior painting contractor in Mercer Island. We look forward to working with you!